When we last left the Grand Duchess Catherine, she was feeling alone, unloved and unnecessary. She had just given birth and the child, Paul, heir to the Russian Empire, was ripped from her arms to be raised by Empress Elizabeth. Not cool, Elizabeth, not cool at all. Catherine’s postpartum solitude did afford her time to read…and think…and plan. Elizabeth wasn’t getting any younger and it wasn’t that hard to imagine Peter as a very inept Czar. All of Catherine’s reading about historic rulers and enlightened thinkers was helping form ideas on how best to rule Russia. Once she stepped back out into society she transitioned from, “Charming But Decorative” to “Charming and Fierce.” She began to not only call out people who wronged her, but –in Survivor terms– she played a really strong social game. She spotted her allies and brought them into her circle, and the rest? She kept track of their moves, distanced herself when necessary, played them when required and kept them guessing. Smile. Charm. Don’t let them see you scheme. Catherine’s innermost circle included the five Orlov brothers. They were powerful at court, important in the Imperial Guard; smart and strong and–most importantly– they had Catherine’s back. Elizabeth did what long lived rulers eventually all do: she died. 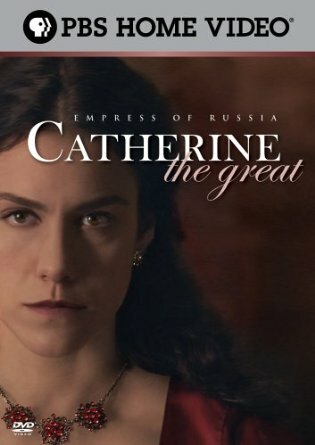 As soon as she did, Peter stepped up and took control as Emperor, but Catherine had to brush off anyone who suggested a coup: she was secretly 6 months pregnant with Grigory Orlovs child. Peter was about as crappy of a ruler as expected. 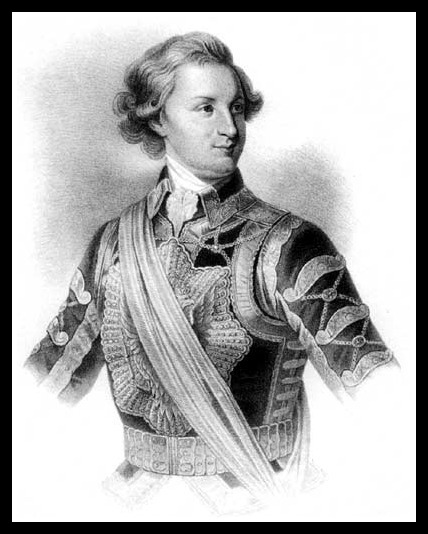 In a few short months he ticked-off the church, peeved the army and completely delighted King Frederick of Prussia when Peter couldn’t hand land taken from him in the Seven Years war BACK to him fast enough. 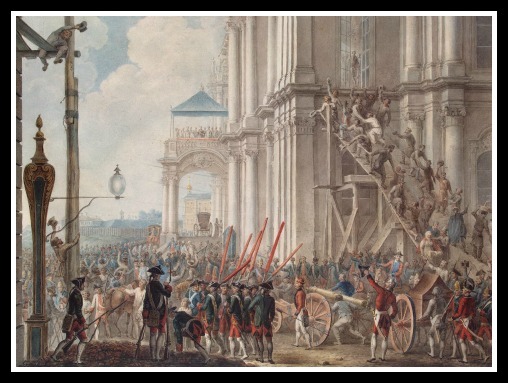 While he was making friends and irritating people, Catherine and her supporters organized a coup. Peter didn’t know what hit him. 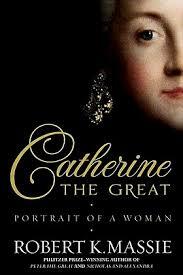 Well, he did eventually but by then Catherine had won the loyalty of her people and was proclaimed Catherine II of Russia. 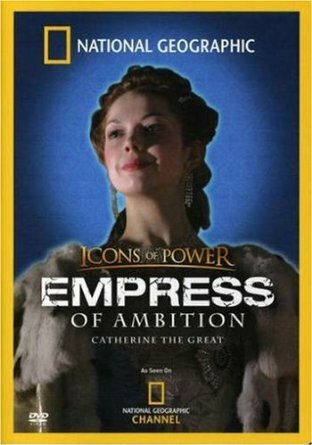 OBVIOUSLY we go into much more detail in the podcast about the hows and whys (and some steamy bits) but Peter’s reign was short and Catherine was ready to get to work ruling her adopted country. Peter was whining about his lot in life from exile, but he didn’t have to be miserable long. There are a few versions, and no admitted murderer *coughOrlovcough*, but the result was the same: Peter was dead. 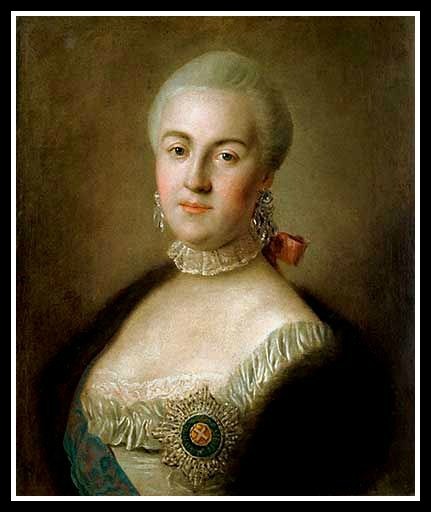 33 year-old Catherine organized a coronation, pomp and circumstanced from St. Petersburgh to Moscow and soon got down to the business of ruling Russia. 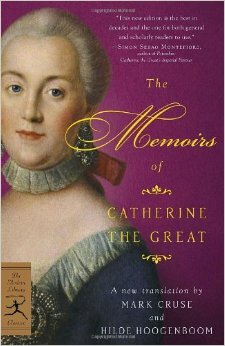 Even a two-part podcast can’t cover all the twists and turns of the life and reign of Catherine the Great. She loved large and ruled aggressively. She had big plans for Russia: she wanted to increase it’s geographic size, increase it’s presence as a European and become a strong world power. 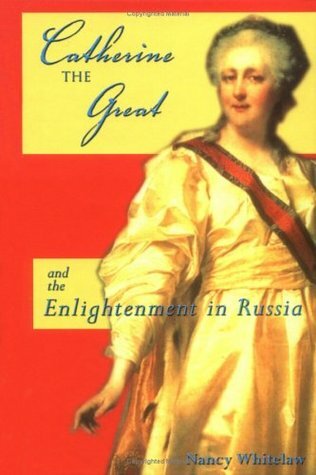 She wanted to provide education, medical care and improved living conditions for her people, and she wanted to end serfdom for the millions of Russians who were the property of nobility, the church…and the state. Her guiding mission:to facilitate change through ideas formed by Enlightened thinkers to improve life in Russia for everyone. Thanks to her cunning intellect, forward thinking vision and wisely chosen allies (as well as her strong desire for power and excellent PR skills) she was able to accomplish some of the reforms she laid out at the beginning of her 34 year reign. The Russia after her rule was vastly different from the one she inherited. 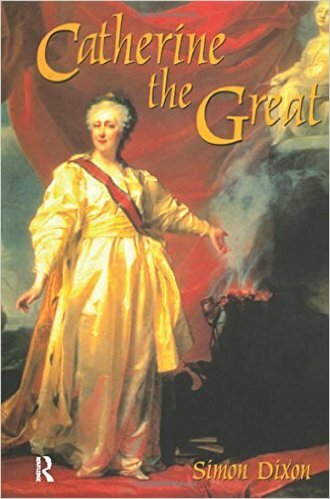 Of course she had failures–she was never able to end serfdom and actually enabled it’s existence and had a pretty lousy relationship with her son, Paul. While there is an argument to be made that she wasn’t Great but instead Meh, she took her ruling responsibilities seriously and wasn’t horsing around. 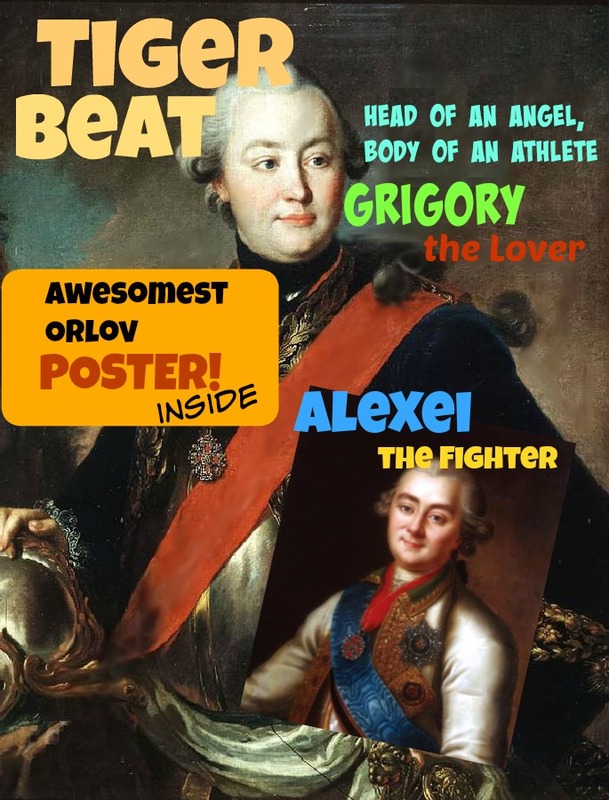 Okay, so she did manage to fit (not as many as often reported) lovers into her packed ruling days and her relationship with Pillow Buddy turned Close Adviser and Right Hand Dude, Grigory Potemkin was one for a steamy romance novel (literally, they often met in a bathhouse). We cover all of this in the podcast and even then there is so much more to her life. If ever there was an episode to grab some of the recommendations below, this is it. Her health began to wan and at the age of 67 Catherine had a severe stroke and never recovered; she died on November 5, 1796. Her son Paul scooped the crown for himself and proved to be a ruler like his father. He was assassinated four years later. You can visit the Hermitage! 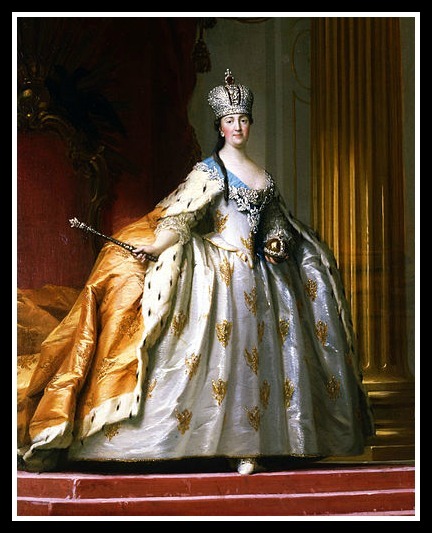 The museum in St. Petersburg is far away for most…unless you click this link to THE HERMITAGE MUSEUM and cyber visit. Okay, yeah, not the same but if you DO go, snap a picture and post it on Instagram– #historychicksfieldtrip— and join an ever growing collection of other listeners in really cool places! Frock Flicks podcast and website has a post about the Dueling Catherines from movies. 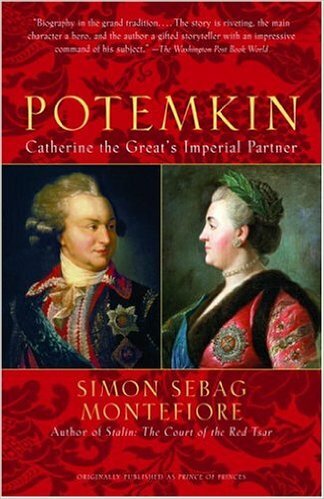 Beckett talked about this Catherine/Potemkin article (it’s good if your eyes don’t wig out from the red background.) Scandalous Woman, and we didn’t talk about this specifically, but here is a detailed article about the Orlov Diamond. …and read all about it! 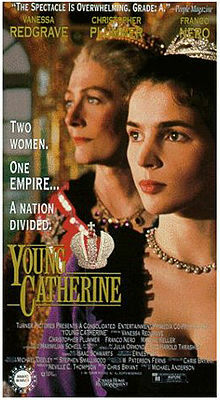 Streisand directing Catherine the Great movie! This episode was brought to you by…us! 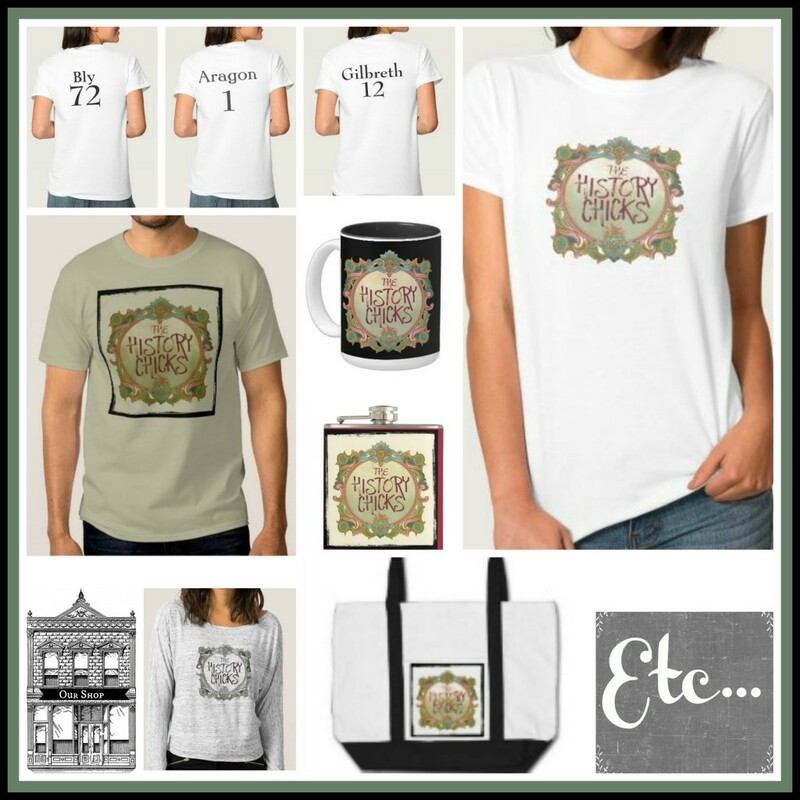 Our shop is open and we’re adding new designs and products all the time! Follow this link (or the one over on the right) to check out our shirts, bags, mugs and other things that defy easy categorization but show your excellent taste not only in gear but in podcasts!